The Essence of Hurley is based on our love of the ocean and its constant state of change. With deep roots in beach culture, we are all about inclusion and positivity. We place a premium on smiles. Welcome to our world – imagine the possibilities. MALVADOS is a lifestyle footwear brand inspired by those who love music, travel, and fashion. Influenced by iconic Musicians, the Wanderers and the Wild at heart. 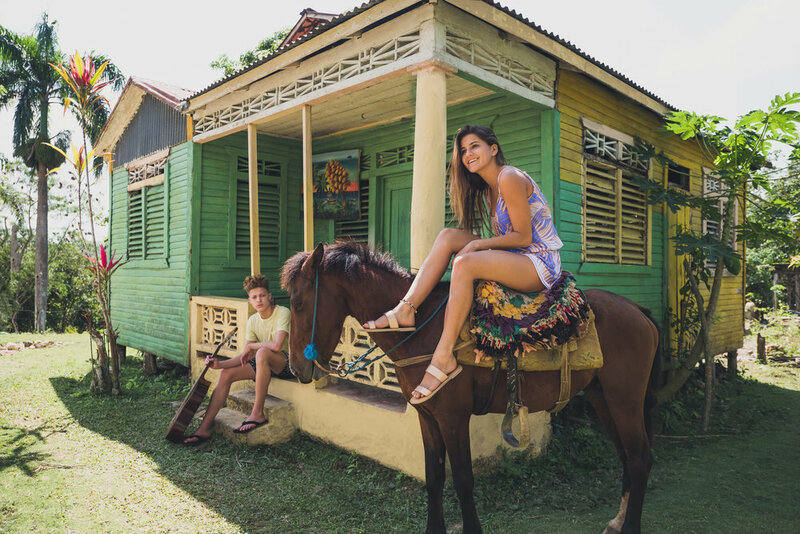 Their mission is to offer comfortable flip flops and sandals in luxuriously earthy palettes that will take you from beach to festival—and every windowsdown, hair-in-your-face road trip in between. Akela Surf is an exclusive Canadian Surf Brand. They combine their love and experiences with design, lifestyle, ethical mindset and gliding on water to pour it all into the brand. It is this history of innovation and love of the ocean that challenges Body Glove to make products fitting every waterman’s needs. Body Glove pledges to continually build products that enhance and protect us both above and below the water’s surface.